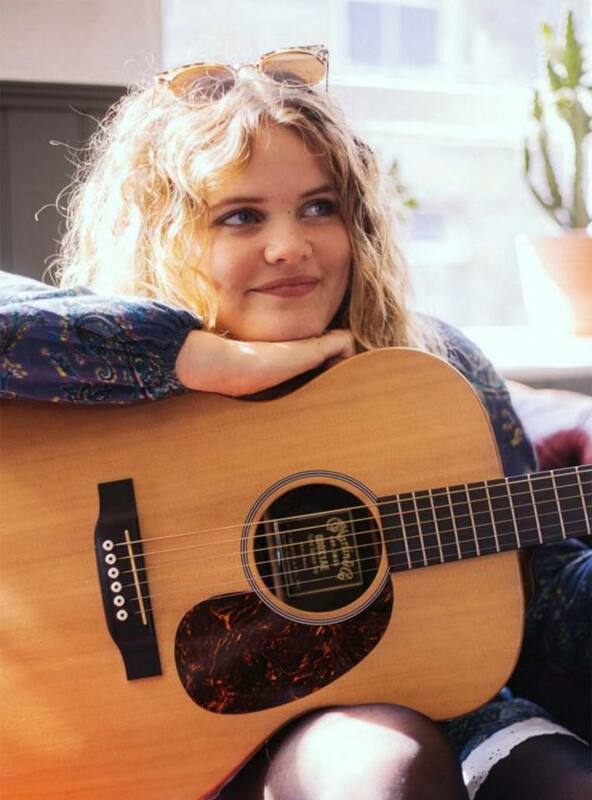 Daisy Clark is an 19 year old singer songwriter from Newquay, Cornwall on the English South Coast. 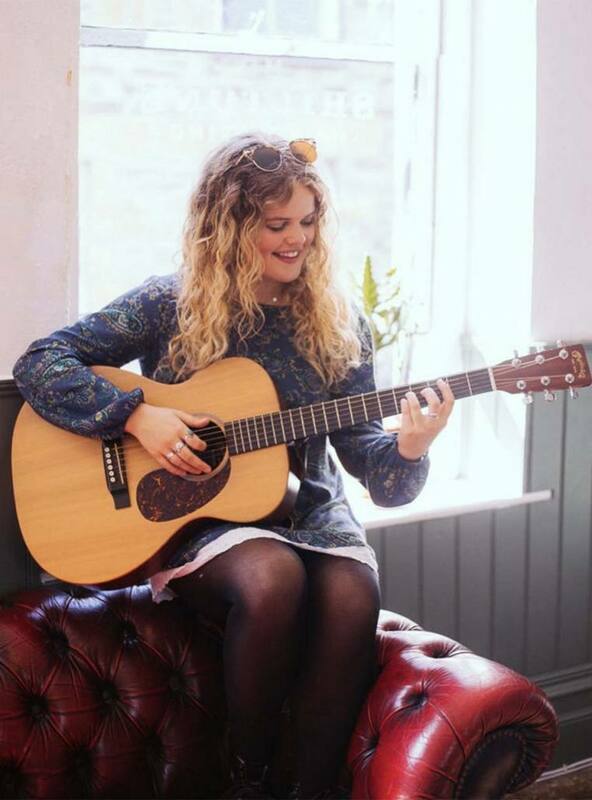 Her distinctive voice and style has made her a much sought after act on the South Coast live music scene, resulting in her performing at many top festivals and venues. After several viral successes her profile is now raising across International shores. Daisy is managed by Music Crowns. Daisy’s journey began when she recorded herself signing Olivia Newton-John’s Hopelessly Devoted to You for the first time inside her messy bedroom in Quintrell Downs. 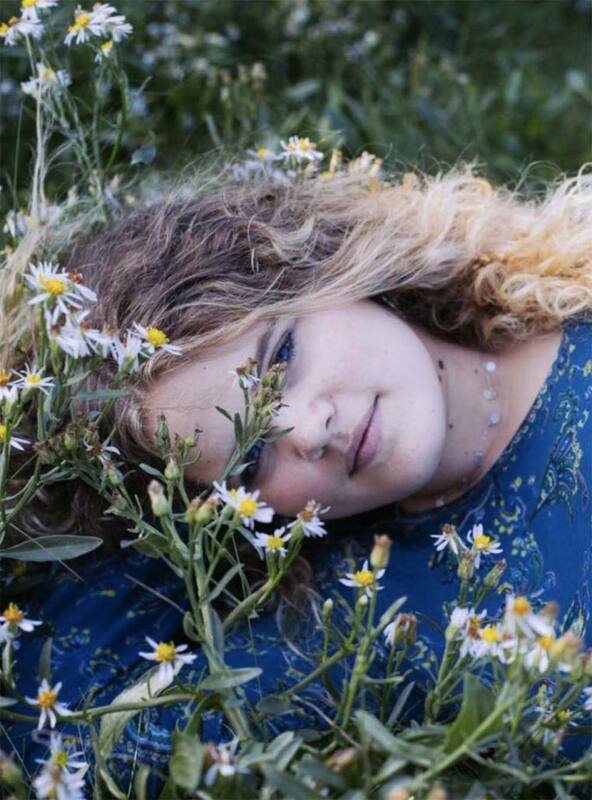 It was the first time the former Truro College student had ever sung the song, but her haunting lyrics captured the imagination of thousands of music lovers around the world.